Sylvelune Cuvée Sequoia Collection N°1 is a luxuy, very feminine Cognac. 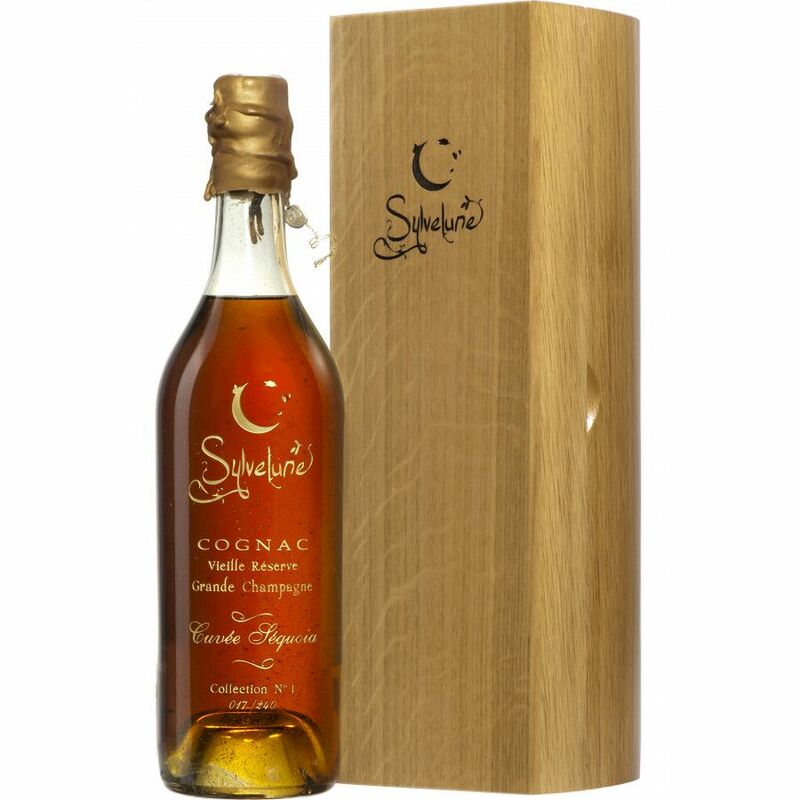 It is one in a collection series of Hors d'Age Cognacs produced by Sylvelune Cognac. Only 240 bottles of this premier cru Grande Champagne reserve cognac have been produced.